Right now, the American Red Cross is facing a BLOOD EMERGENCY and has issued an urgent call for eligible individuals of all blood types to #GiveNow and help save patient lives! Blood donations are currently being distributed faster than they are coming in, but patients and their families are still counting on us. Patients can't afford for there to be a blood emergency - more donations are needed now. Donors of all blood types are urgently needed to give now. Right now, the Red Cross is distributing blood products to hospitals faster than donations are coming in. 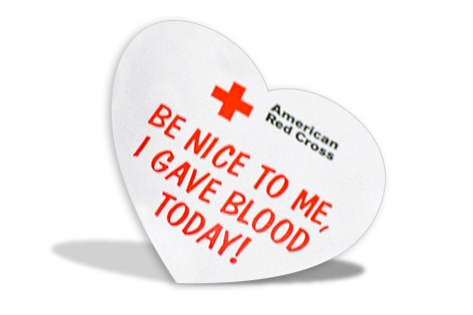 Blood products are perishable, and the only source of lifesaving blood is volunteer blood donors. Therefore, any disruptions to donations - from declines due to holiday travel to severe weather and even widespread flu - can lead to an emergency need and cause delays in essential medical care. 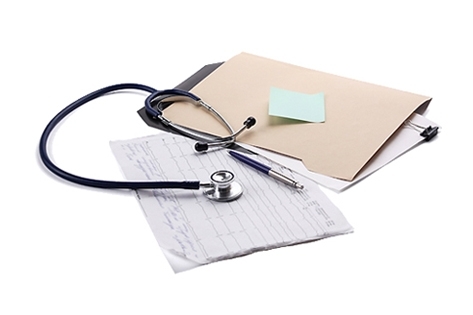 There is an especially critical need for type O positive and O negative blood donors. Schedule an appointment today by using the free Red Cross Blood Donor App for Apple or Android, by visiting RedCrossBlood.org/  or by calling 1-800-RED-CROSS ☎ (1-800-733-2767). 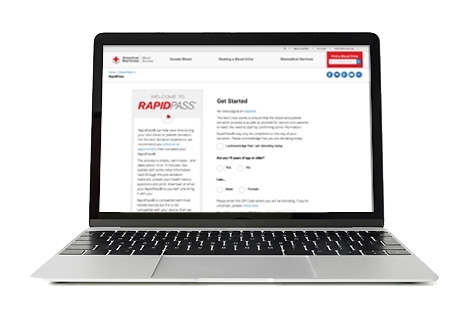 Donors can save up to 15 minutes by using RapidPass to complete the pre-donation reading and health history questionnaire online. For more information, visit RedCrossBlood.org/RapidPass. We Are The American Red Cross - Sleeves Up. Hearts Open. All In. 1st Thursday of each even month excluding December.